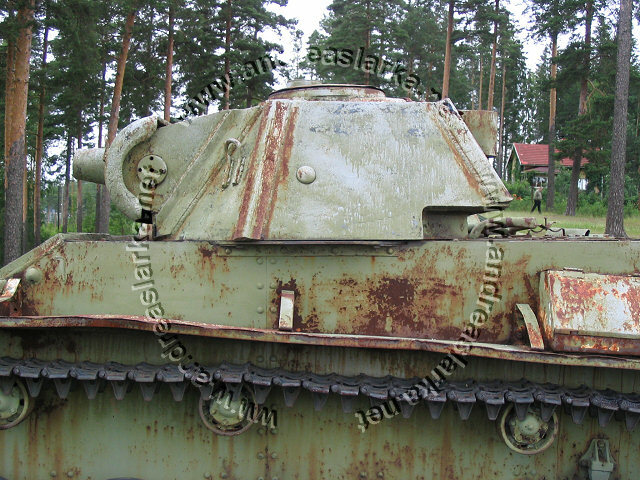 This T-70 was captured by the Finnish forces during the hard fighting in the summer of 1944. 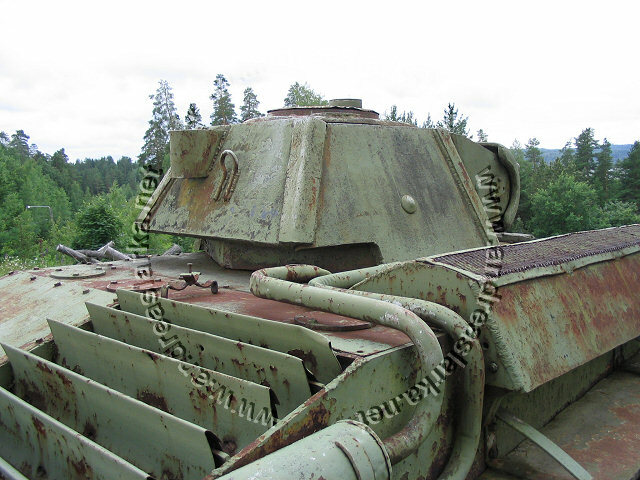 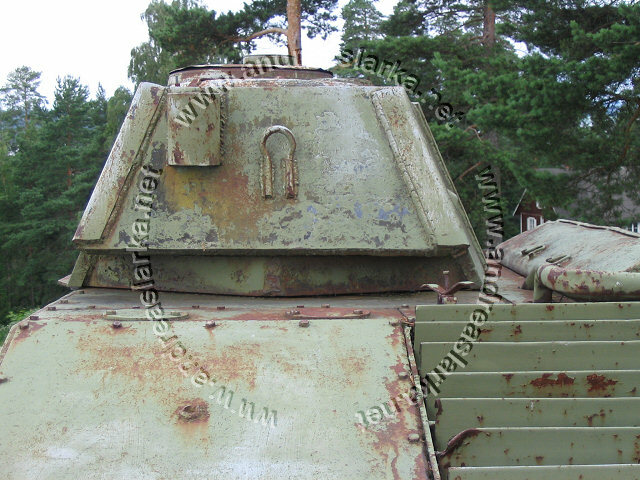 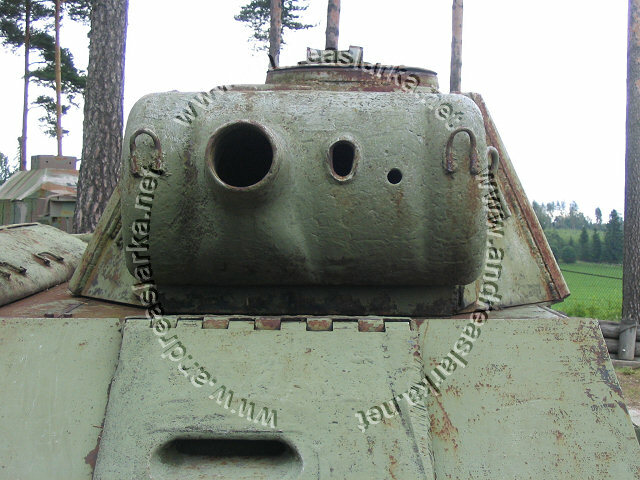 The tank was never used by the Finnish Armoured Forces. 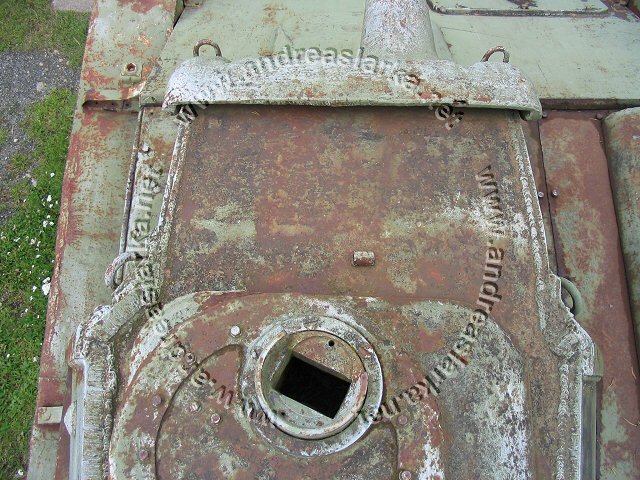 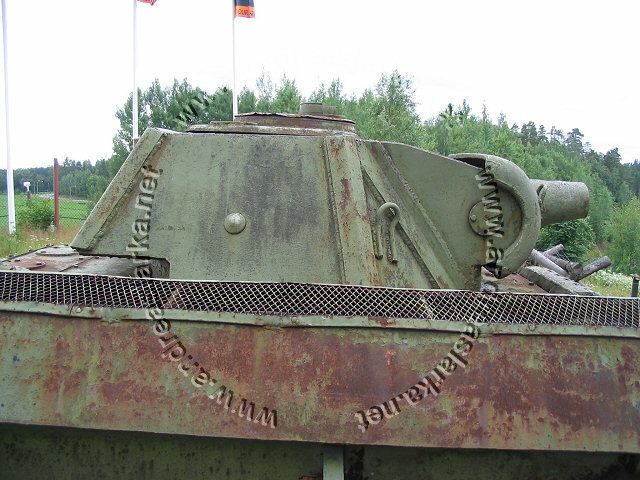 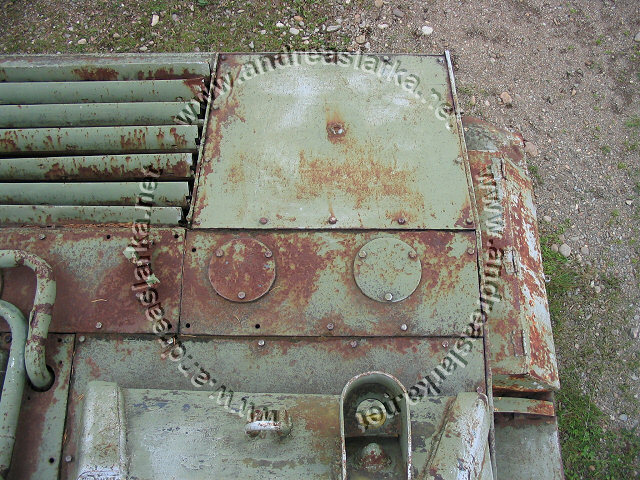 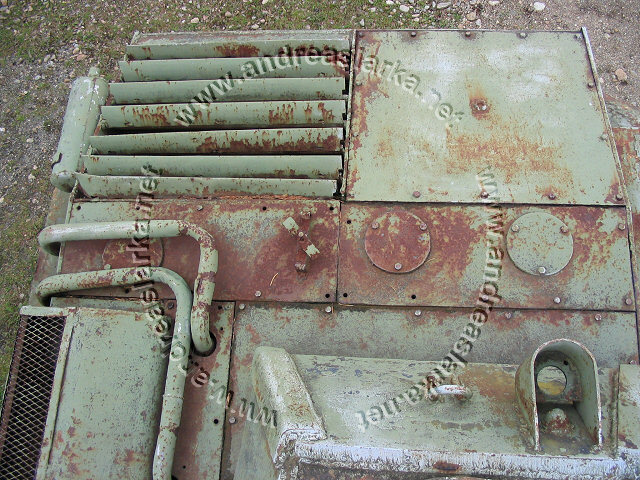 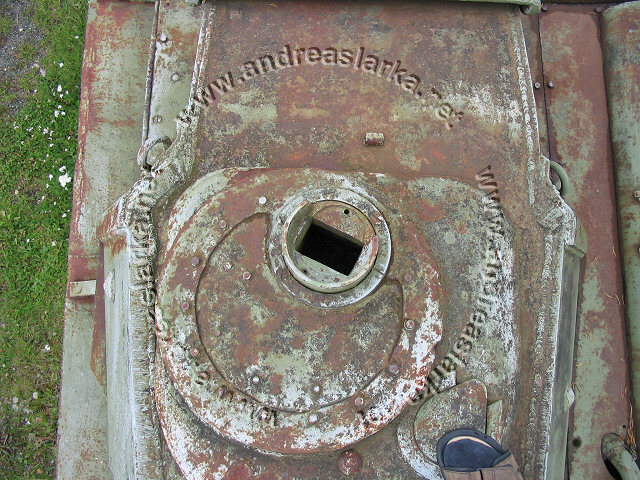 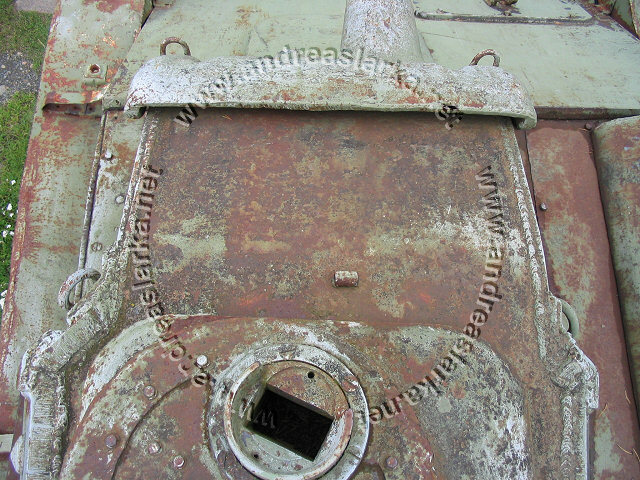 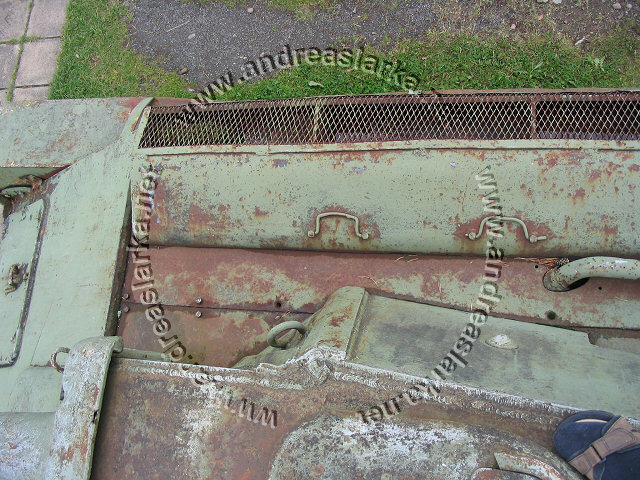 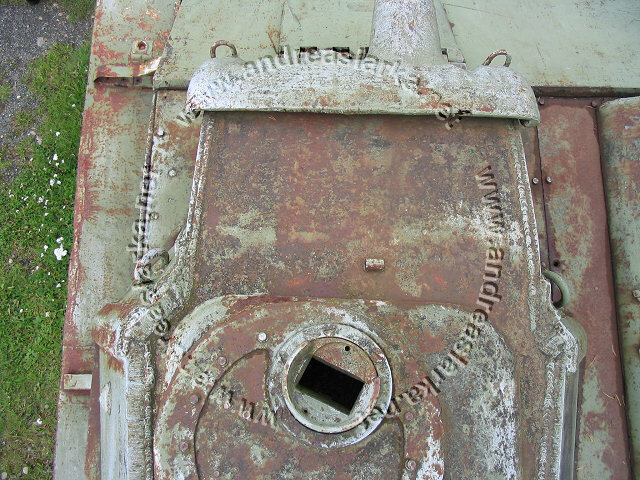 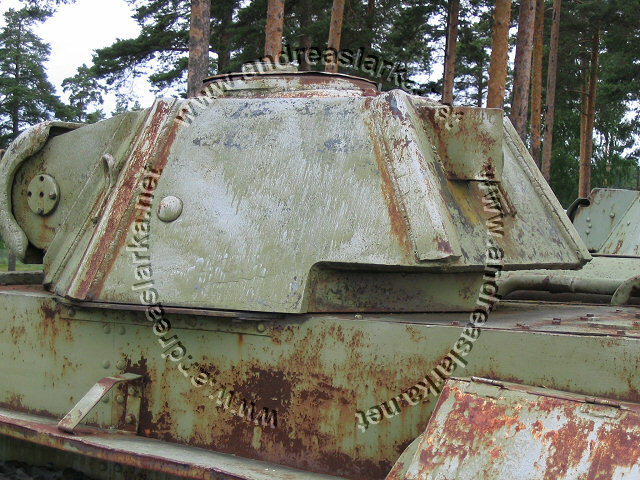 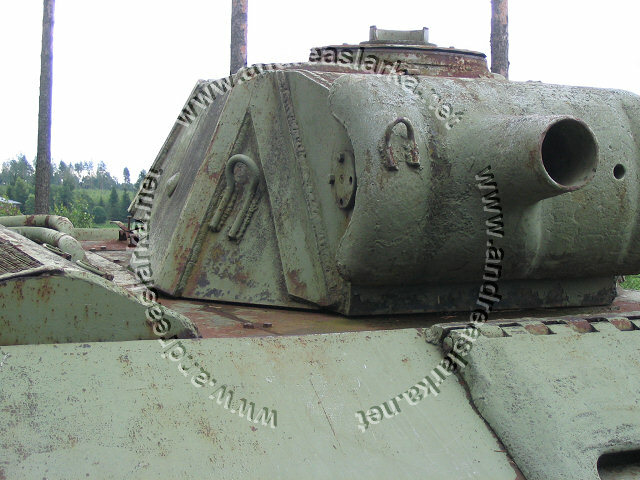 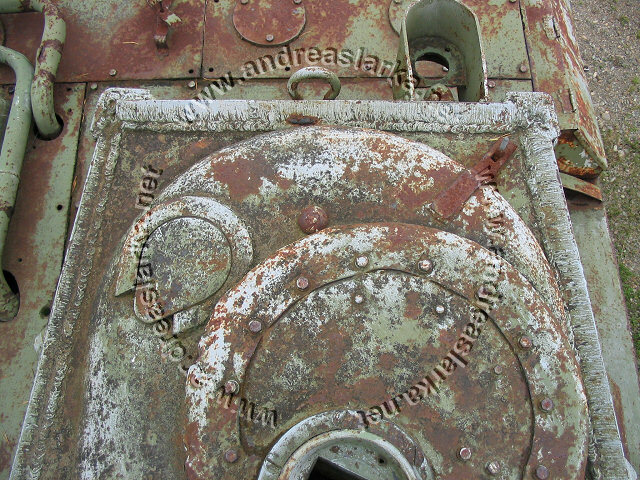 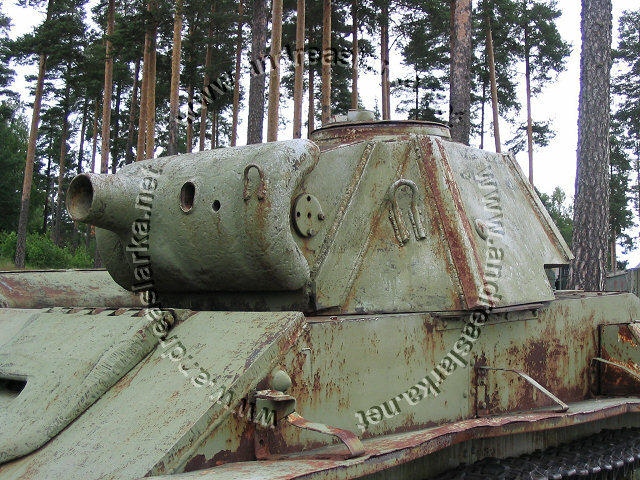 The only reason for putting up these pictures (taken on a cloudy day, without any disturbing shadows), is to show that the turret on this small Soviet tank really is assymetrical. 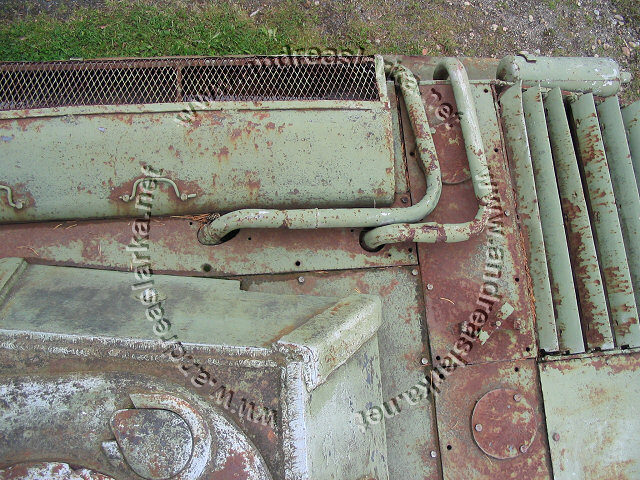 A thing often missed by the model manufacturers.